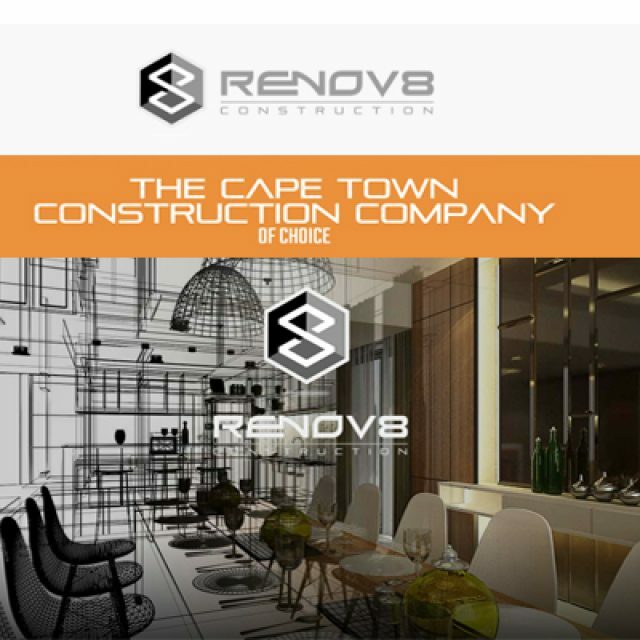 The professional services on offer by Gardner Interior Concepts are available to clients across the greater Cape surrounds, including Kenilworth. 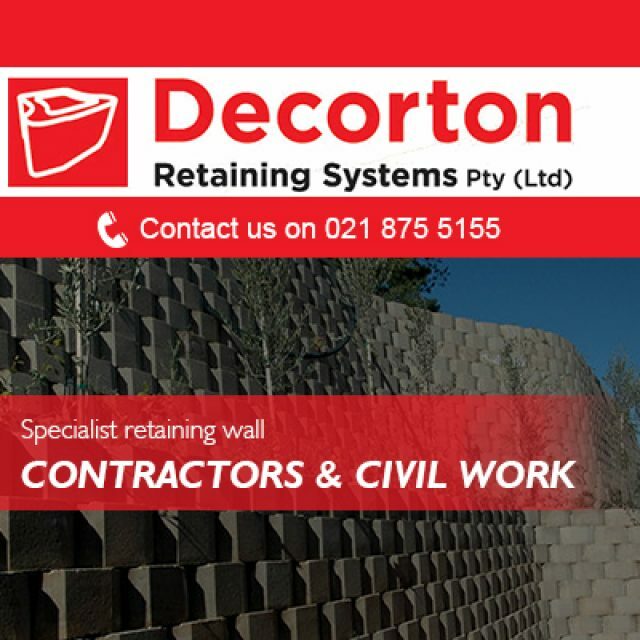 Our design and renovation expertise is suited for commercial, residential and industrial projects and clients can count on us for end-to-end services. Founded in 1969, Gardner has completed a diverse range of projects over the years and we always aim to deliver on time and to our clients’ satisfaction. Some of the services we specialise in include joinery, cabinetry, custom furniture, and more. We also offer to manage our clients’ projects to ensure that the job gets done to standard – and within budget. 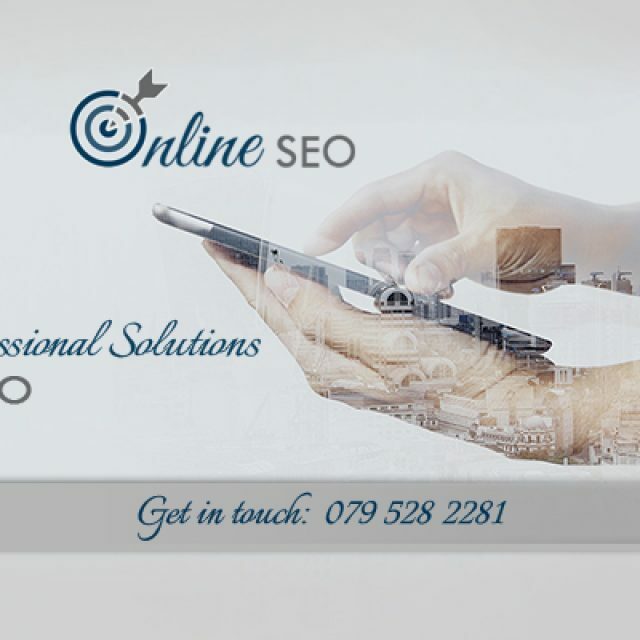 So, for comprehensive solutions, look no further! No matter your design or renovation requirements, you can rest assured that our experienced team at Gardner Interior Concepts can take care of it. Whether you want to install new built-in cupboards in your kitchen or bedroom, or you want to update your shop interior, we can assist. Our services are all-inclusive and since our team is so dedicated to each of the projects we take on, clients can expect a beautiful and lasting result – every time! For our clients’ convenience, we can take care of a project from concept to completion. Interested in finding out more? 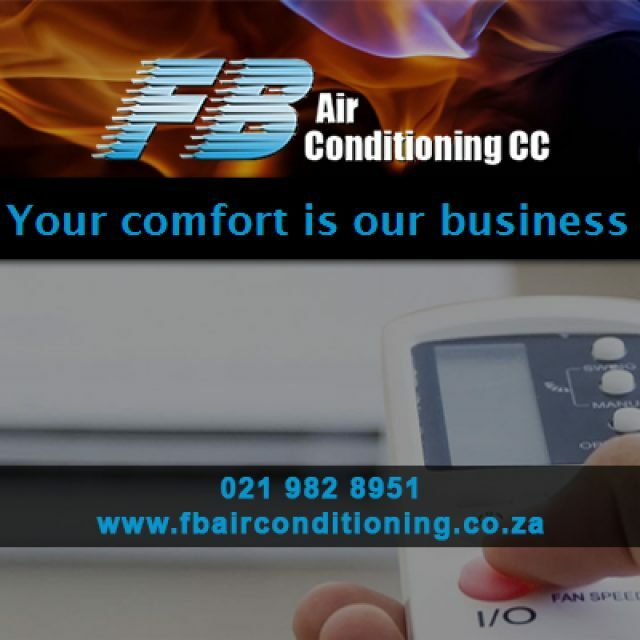 Feel free to visit our website or simply give us a call.